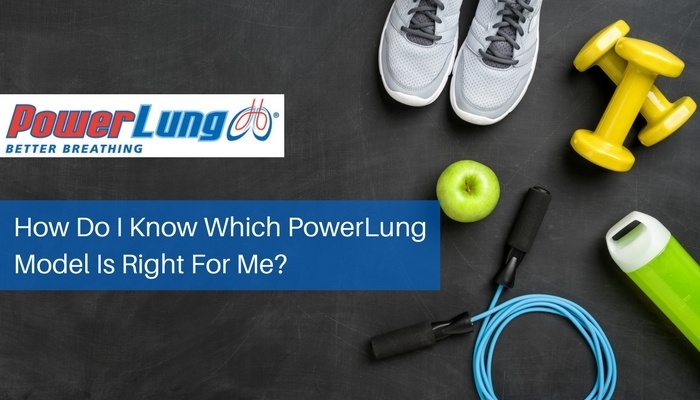 How Do I Know Which PowerLung Model Is Right For Me? Respiratory Muscle Training is a program for better breathing, which can benefit individuals with a wide variety of needs. More efficient breathing provides lasting benefits to all types of individuals, from athletes to musicians, and those suffering from respiratory disease or simple reduction in lung function due to age and inactivity. Each of these types of users have unique needs and are looking for various levels of training. PowerLung has designed its respiratory muscle training devices to suit each of these types of users, to fit their lung training needs.